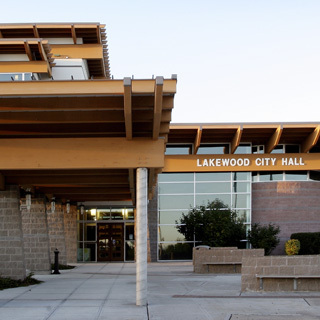 string(29) "Lakewood City Hall SQUARE.jpg"
string(52) "public://projects/list/Lakewood City Hall SQUARE.jpg"
Incorporated in the late 1990’s, Lakewood, Washington decided to bolster the identity of their newly formed City with an iconic City Hall project. 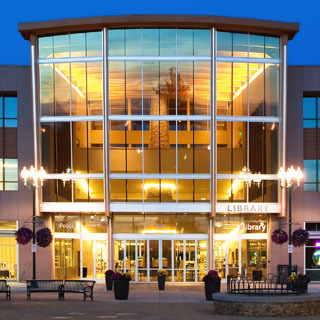 The three story, 73,000sf structure seamlessly blended wood, steel and masonry elements into a facility that serves the City’s government and court functions, and stands as a centerpiece to a “town center” project that has become the economic and cultural base for this once quiet suburban neighborhood. string(29) "LCC Health & Science Building"
string(61) "Lower Columbia College Health and Science Building SQUARE.jpg"
string(84) "public://projects/list/Lower Columbia College Health and Science Building SQUARE.jpg"
string(48) "Lower Columbia College Health & Science Building"
The LCC Health and Science Building delivers a new 70,000 SF three-story building, consisting of instructional class rooms, lecture halls, and lab space. In order to achieve strict vibration criteria for sensitive lab equipment, PCS Structural Solutions designed a concrete pan joist system that is in step with the lab space layout module. 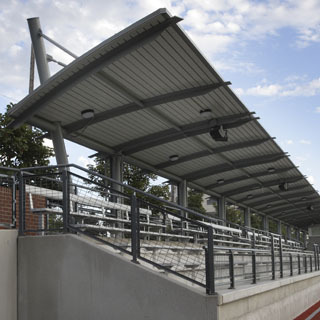 Deep transfer girders provide a wide bay lecture hall, while supporting an outdoor accessible plaza above. 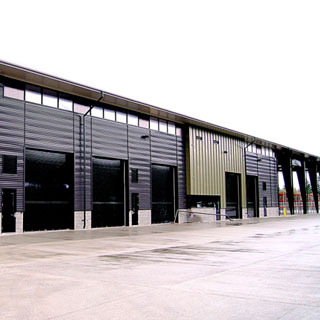 Structural steel framed canopies and perimeter columns compliment curtain wall exterior and expressive roof forms. string(62) "Lower Columbia College Health and Science Building FEATURE.jpg"
string(89) "public://projects/featured/Lower Columbia College Health and Science Building FEATURE.jpg"
string(38) "Louis Walker Middleton Office Building"
string(49) "Louis Walker Middleton Office Building SQUARE.jpg"
string(72) "public://projects/list/Louis Walker Middleton Office Building SQUARE.jpg"
The Louis Walker Middleton Office Building is an owner-occupied Class A office building constructed on a challengingly tight site. 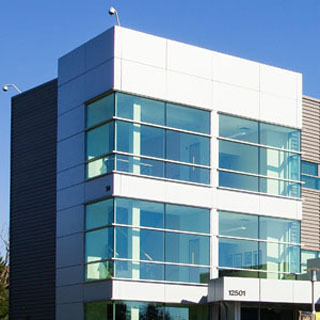 Maximizing natural light and open space was crucial to the success of the project, and the result was a 24,000 SF, four-story office building with a conference room for up to 70 people, office space, reception gallery and serving kitchen. The structural steel building takes full advantage of the central concrete core lateral system, which provides interior flexibility and frees up perimeter wall space to allow views from every space in the building. 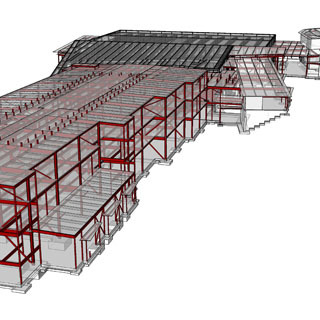 PCS utilized Building Information Modeling (BIM) to visualize and work through complex geometries posed by the site, and facilitate a smooth construction process. string(34) "Martin J. Neeb Broadcasting Center"
string(61) "Pacific Lutheran University Martin J Need Building SQUARE.jpg"
string(84) "public://projects/list/Pacific Lutheran University Martin J Need Building SQUARE.jpg"
The Martin J. Neeb Center is home to the radio station 88.5 KPLU on the campus of Pacific Lutheran University. 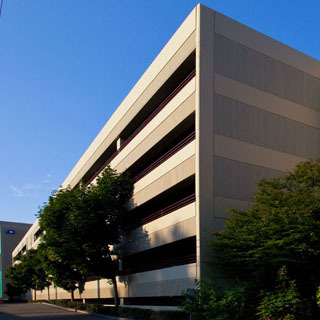 The 3-story steel framed building provided much-needed upgrades including on-air studios, production rooms, small performance space, and offices. 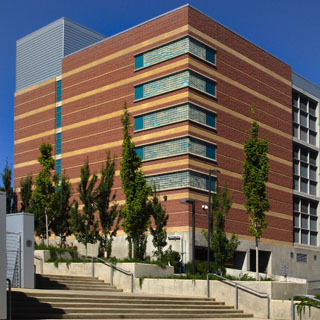 In addition to housing KPLU, PLU’s Office of Development is also located in the Martin J Neeb Center. 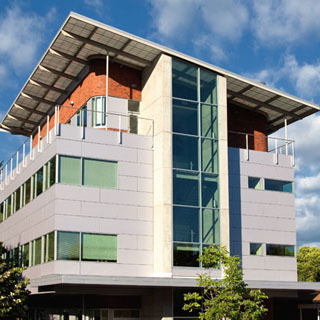 In November of 2009, the Martin J Neeb Center achieved LEED Gold Certification. string(38) "Mason County PUD Industrial SQUARE.jpg"
string(61) "public://projects/list/Mason County PUD Industrial SQUARE.jpg"
string(34) "MultiCare Tacoma General Hospital "
Tacoma General Hospital is a regional trauma center for the South Puget Sound Region. 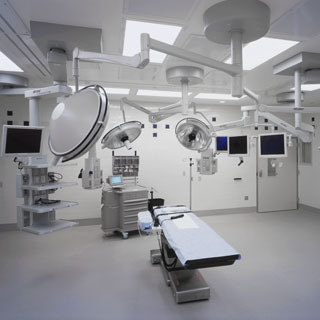 PCS has been the Campus Engineer for MultiCare Health System for more than 20 years and has designed over One Million SF of new surgical suites, patient rooms, laboratory and outpatient spaces that serve the community. PCS provides all levels of service for the hospital from the designing the supports for mechanical units to utilizing the latest in Performance Based Seismic Design techniques to provide the highest degree of life safety for the new Emergency Department facility, Patient Tower, and Central Utility plant. string(44) "Pierce County Detention & Correction Center "
string(41) "Pierce County Detention Center SQUARE.jpg"
string(64) "public://projects/list/Pierce County Detention Center SQUARE.jpg"
string(46) "Pierce County Detention and Correction Center "
This project was recognized in Justice Facilities Review in 2003, which is published by the Committee on Architecture for Justice and the American Institute of Architects. It consists of a 170,000 SF facility with space for 1,000 inmates. 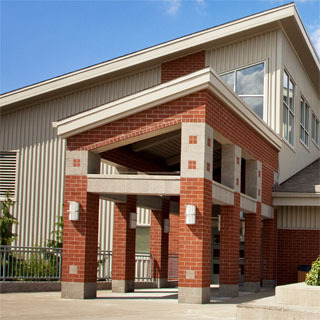 PCS was also the Structural Engineer for a 410-bed addition to the original facility. This GCCM project allowed PCS Structural Solutions to collaborate with the contractor to execute a pre-cast concrete vertical system, which saved the project significant time during construction. A reinforced veneer system was also proposed by PCS that allowed for the veneer to span between floor systems. string(32) "Pioneer Park Pavilion SQUARE.jpg"
string(55) "public://projects/list/Pioneer Park Pavilion SQUARE.jpg"
Puyallup’s Pioneer Park Pavilion was designed to be a gathering place. Home to the City’s farmers market, the facility is used for dances, concerts, weddings receptions, family reunions and many other community events year-round. The 12,500 SF facility has a main multi-purpose area with exposed glulam beams, wood decked roof and glass overhead doors running along the extent of the north and south walls, which in good weather can be raised to provide an open-air pavilion. The multi-purpose building is flanked at each end with brick clad building elements housing offices, restrooms and chair/table storage. A large steel pipe truss canopy bridges the gap between the multi-purpose building and the eastern brick building which has leasable retail space. string(48) "Providence St. Peter Hospital Olympia SQUARE.jpg"
string(71) "public://projects/list/Providence St. Peter Hospital Olympia SQUARE.jpg"
PCS Structural Solutions has provided structural engineering services for Providence St. Peter Hospital in Olympia, Washington since 2000. 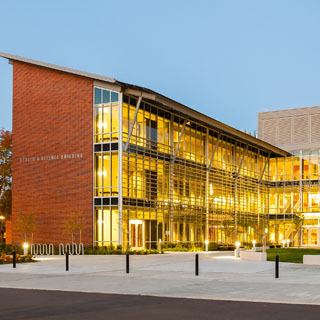 Our work has included the structural evaluation and design for over $100 million in renovations, seismic upgrades, and additions to the campus. 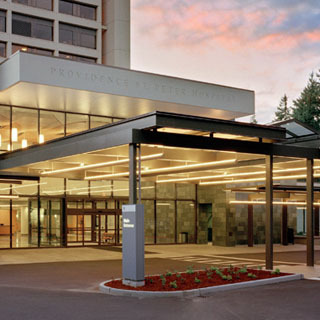 Our knowledge of the campus helps us to provide the best possible service to Providence St. Peter Hospital and we look forward to continuing our partnership in the south sound community for decades to come. string(49) "Providence St. Peter Hospital Olympia FEATURE.jpg"
string(76) "public://projects/featured/Providence St. Peter Hospital Olympia FEATURE.jpg"
string(46) "Seattle U William F. Eisiminger Fitness Center"
string(55) "Seattle University Eisiminger Fitness Center SQUARE.jpg"
string(78) "public://projects/list/Seattle University Eisiminger Fitness Center SQUARE.jpg"
string(55) "Seattle University William F. Eisiminger Fitness Center"
The Connolly Hall Fitness Center provides a new 18,400 SF two-story space that is programed for strength training, yoga studio, large group aerobics and a cardio floor with expansive views of the Seattle University Campus and Stadium. The building also houses the school’s Outdoor Recreation program. 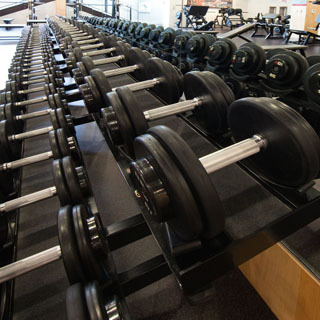 Custom steel trusses were designed by PCS Structural Solutions to deliver a large open space cardio floor unencumbered of columns, in order to provide maximum flexibility for future configurations of exercise equipment. The Fitness Center entry features a steel and glass canopy that cantilevers outward from the building while standing on a single asymmetric column. 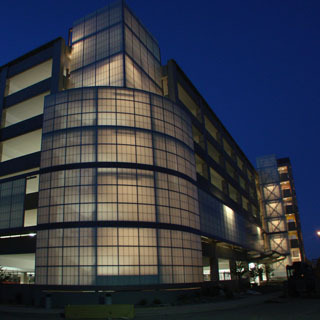 string(26) "UP Civic Center SQUARE.jpg"
string(49) "public://projects/list/UP Civic Center SQUARE.jpg"
The UP Civic Center consists of a 61,000 SF civic building on top of an existing transit garage with an ambitious design and construction schedule. The city of UP utilized a phased design and bidding process to release separate public bid packages for the garages, concrete cores, structural steel, metal deck and remaining shell and core. This saved several months on the construction schedule. 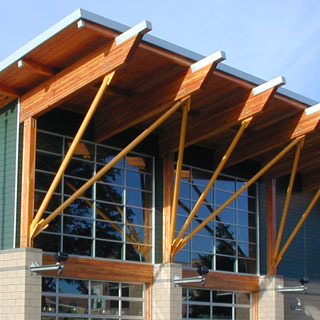 The structure became the architecture as long span arched glulam beams create an iconic high ceiling entrance lobby. Additional glulam structural framing was used in conjunction with the glass store front to create a lantern style main entry. 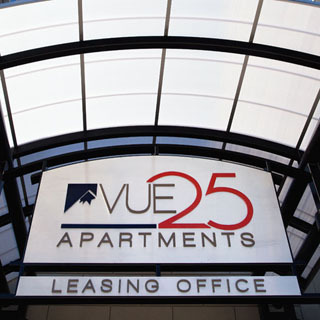 Located near the core of downtown Tacoma, these apartments offer several resident amenities at the grade level along with retail spaces and two levels of parking below. 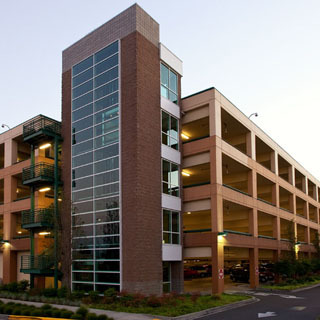 The structure consists of five stories of wood framing over a post-tensioned transfer slab supported on precast elements that frame the parking structure. Budget and schedule were optimized by the use of pre-fabricated concrete and wood framed panelized wall systems. Soil nailing against the hillside maximized usable floor space and provided secure parking facilities. string(50) "Woodinville High School Addition and Modernization"
string(34) "Woodinville High School SQUARE.jpg"
string(57) "public://projects/list/Woodinville High School SQUARE.jpg"
Set in the forested suburbs ringing Seattle, the Woodinville High School replacement and modernization exemplifies not only a distinctive design, but a creative strategy and construction approach. In order to deliver to the school district the facility it desired, despite the reality of unsure funding, the project was broken out into multiple phases of construction. The modernization consisted of 150,000 SF of three story classrooms, performing arts theater, library, administration, cafeteria and kitchen. The high school was constructed on a sloping site and built within tight proximity to existing structures and utilities that had to remain in use throughout the duration of construction. The library, cafeteria and kitchen had to operate within the existing campus whether or not remaining phases were funded. Building Information Modeling (BIM) became a valuable tool in solving challenging site conditions and melding the old structures to the new - all buildings were modeled to allow site wide visualization of the entire campus approach. string(36) "Woodinville High School FEATURED.jpg"
string(63) "public://projects/featured/Woodinville High School FEATURED.jpg"
string(23) "Bonney Lake High School"
string(34) "Bonney Lake High School SQUARE.jpg"
string(57) "public://projects/list/Bonney Lake High School SQUARE.jpg"
Bonney Lake High School is located within the Sumner School District. Three two-story classroom wings create small learning communities and radiate from a central two-story commons area. With the schools vocational/technical skills training emphasis, “storefronts” were created that surround the commons area and house a student-operated bank, associated student body offices, career center, and a food court supplied by the culinary arts program. The main gymnasium is open to the second-story auxiliary gym which has locker rooms and offices below. Both the main commons area and the gymnasiums feature custom exposed structural steel trusses. 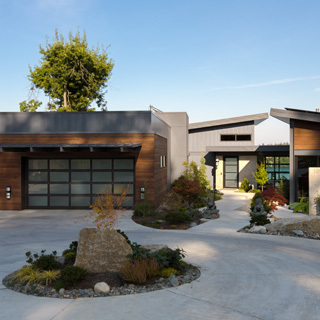 Creating a symbiotic relationship between construction and nature, this modern Gig Harbor residence stands proud along the Peninsula Shoreline with an unparalleled view of Mount Rainier. Using renewable materials, steel columns and beams add contrast to the exposed straight grain Fir that is expressed throughout the structure. The bare exposed building materials such as concrete, steel, wood and even granite temper the modern design with a tribute to the site’s natural setting. Sustainable systems such as solar panels and solar water reduce the carbon footprint and reflect environmental vision. Environmental foresight in harmony with design aesthetics makes this a truly modern house that will give back to nature and the resident for years to come. string(25) "Spanaway Lake High School"
string(36) "Spanaway Lake High School SQUARE.jpg"
string(59) "public://projects/list/Spanaway Lake High School SQUARE.jpg"
Spanaway Lake HS consists of a renovated 178,800 SF facility including 28,400 SF of additions and modernizations of the 5 building campus. $25.9 M of construction costs include a new steel framed student commons that features expressed braced frames and a distinctive custom steel entry canopy. The modernization to the exterior façade includes new windows, light shelves and brick cladding. Renovations also include a new library, kitchen, and gymnasium/auditorium. 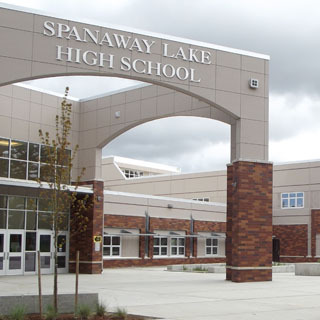 Spanaway Lake High School is just one example of many successful projects with the Bethel School District. string(39) "Snohomish PUD Water Operations Building"
string(57) "Snohomish County PUD Water Operations Building SQUARE.jpg"
string(80) "public://projects/list/Snohomish County PUD Water Operations Building SQUARE.jpg"
This new Operations Center consolidated the Snohomish County PUD #1 Water Operations staff into one building. 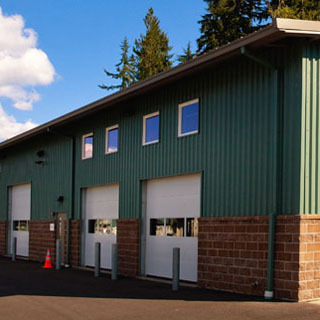 The campus consists of a new 13,280 SF one-story wood construction Administration Building, a 7,700 SF pre-engineered metal General Stores/Shops building with a mezzanine, a 6,100 SF metal Vehicle Storage Facility, and a 4,300 SF architecturally exposed steel framed canopy carport.